A community supported effort where the commitment to companion animals with special needs is met. Over many years of working with animals, we have come across so many with needs that others could not fulfill. After having the opportunity to work with these animals, build their confidence & show them the beauty they have inside, the transformation occurred. Knowing the positive difference we make in the lives of many and the happy homes they become a part of is why we do what we do. We speak for those who may not be heard. When one hears "special needs," it is not defined by one aspect. Special-needs touches all facets of life, behavioral, emotional, physical & medical. We offer pet loss counseling as a certified counselor through our Pawspice program. As an animal advocacy organization and rescue group for animals with special needs, we want to be able to offer support for people who go through this difficult process, before, during and afterward. We are offering this support in whatever capacity needed. We will help to guide you through these steps by offering compassionate, empathetic and individualized support. 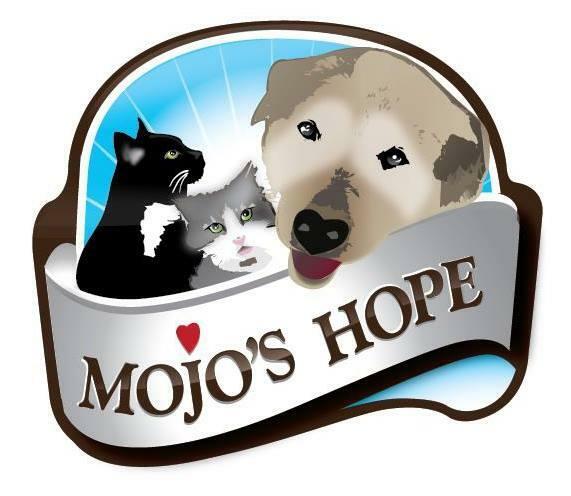 Mojo’s Hope is always on the search to expand our knowledge and be able to provide further behavior support for the cats of our community and their people. Therefore our president/chair pursued the rigorous program through the International Association of Animal Behavior Consultants. 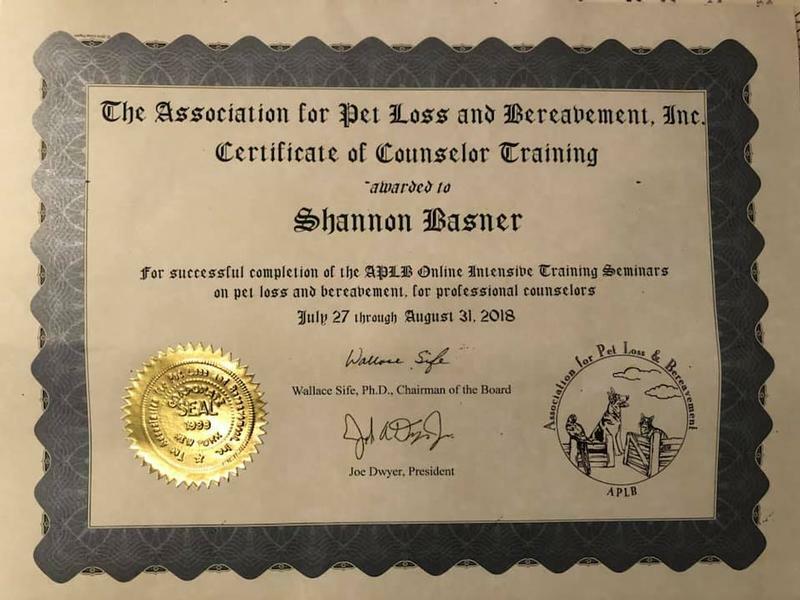 We are happy and humbled to share that as of December 17,2017, one of our founders was accepted into the program, She is an Associate Certified Cat Behavior Consultant. Our goal with this certification is to continue to be a local resource for various cat behaviors. We work with a variety of behaviors over the past 20 years, specializing in shy, unsocialized and fearful cats. MH also offers support for transitions into the home (before and after adoption from the local shelter or rescue group), support for adopters before and after adoption, lost cats & more. Our partner organization, Alaska’s KAAATs has user-friendly brochures on our website for our local community along with educational videos. In our rescue we strive to meet individual needs. We have implemented an End of Life program, called Pawspice and our PURRever foster program. This is for the animals who may be long term fosters due to medical or behavioral needs. Each animal that we work with receives the highest quality of medical care (including but not limited to spay/neuter, dental) & TLC possible. This happens due to the incredible generosity of our community.